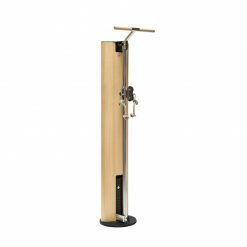 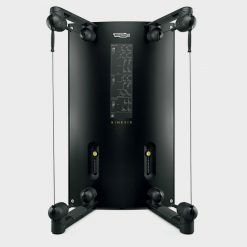 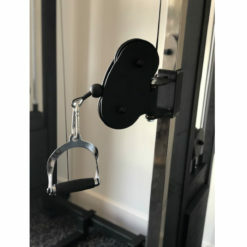 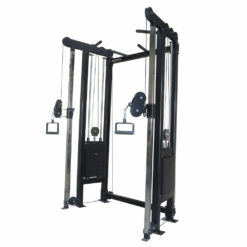 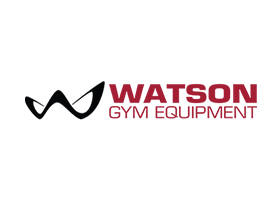 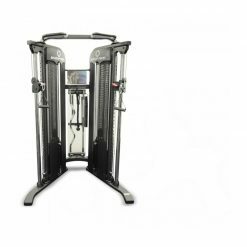 The Watson Dual Adjustable Pulley is a multifunctional machine perfect for any gym. 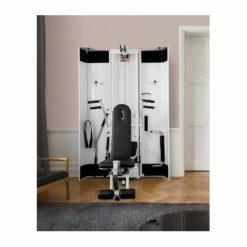 With so many customisable options it will fit perfectly, whichever look you are going for. 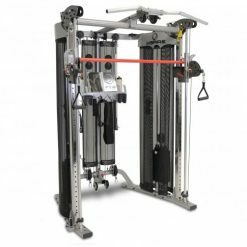 Solidly constructed from 7cm x 7cm x 4cm box section steel with heavy, dual weight stacks to challenge the most experienced athletes.